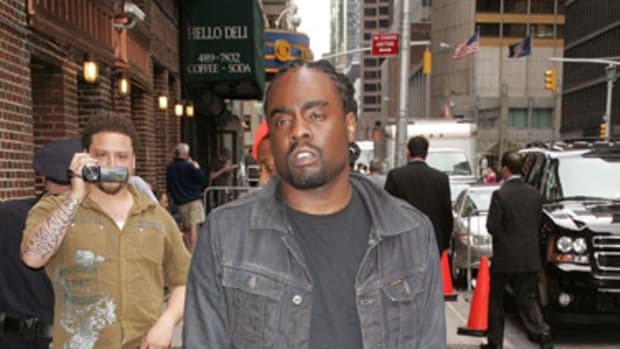 Jay-Z&apos;s The Blueprint 3 Tour has been all over the US and on it&apos;s latest stop in Westwood, California at the Pauley Pavilion, Roc Nation&apos;s own, Wale, was spotted rocking a pair of the Nike SB x Supreme Blazer Mid&apos;s in Red. 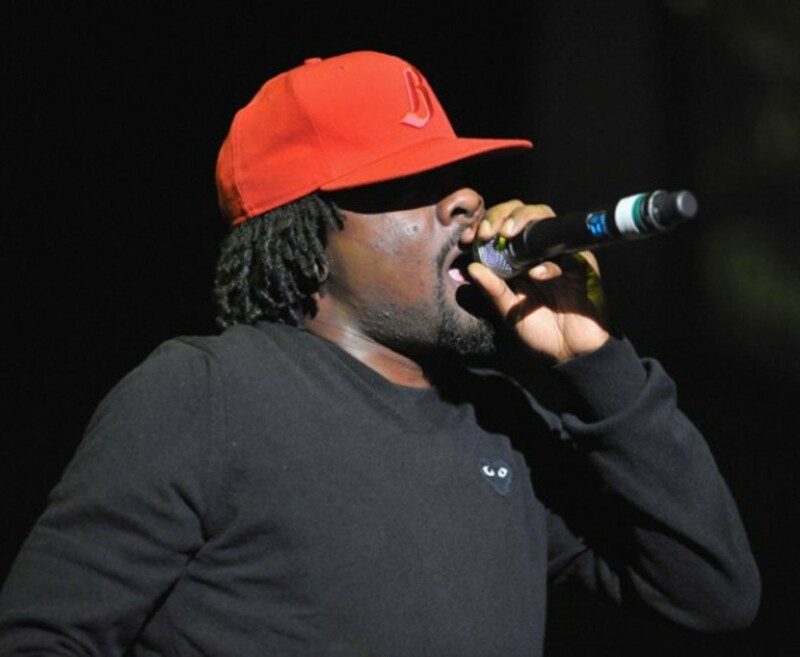 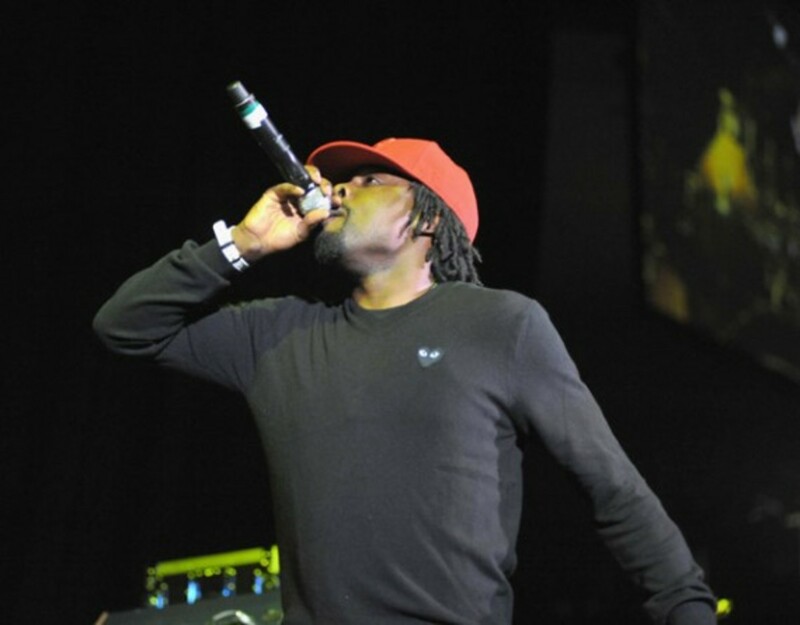 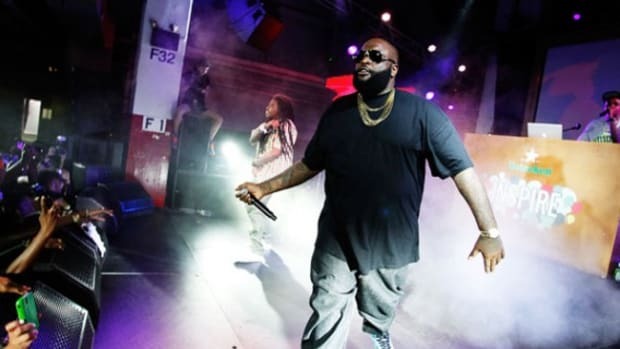 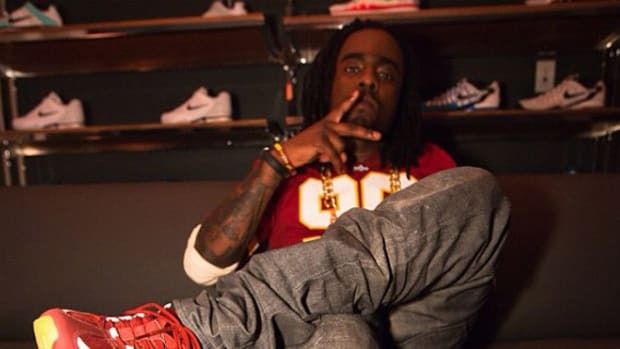 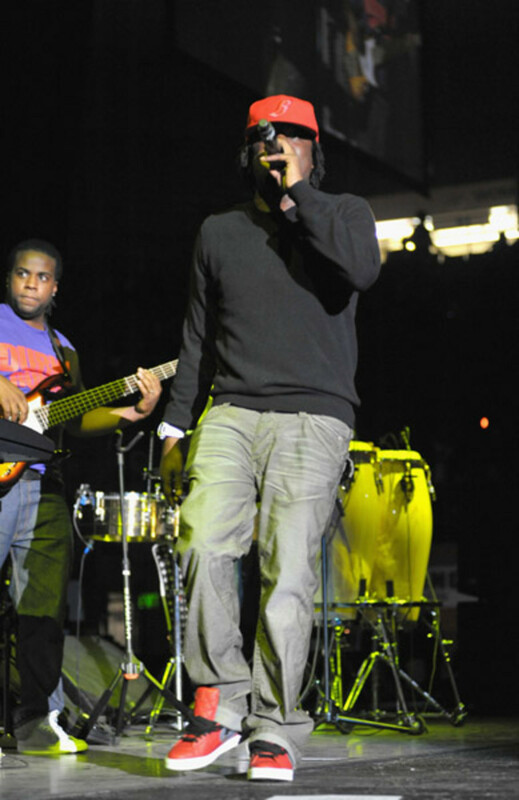 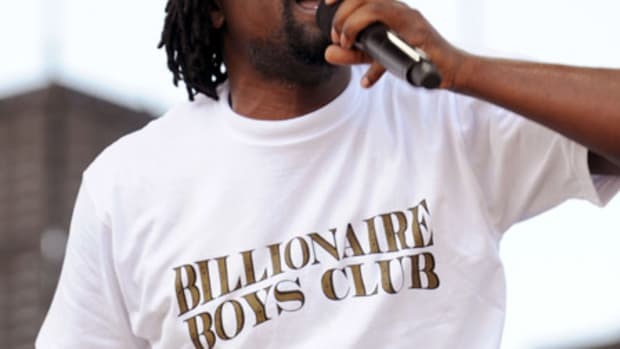 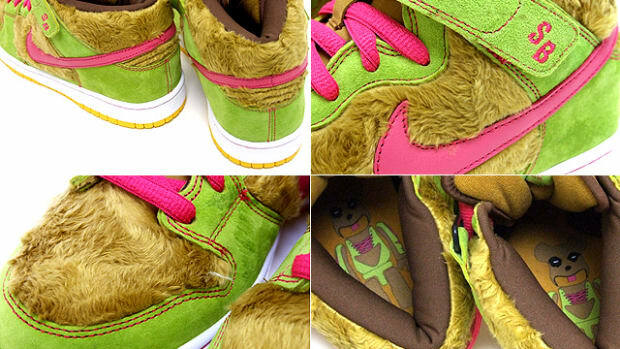 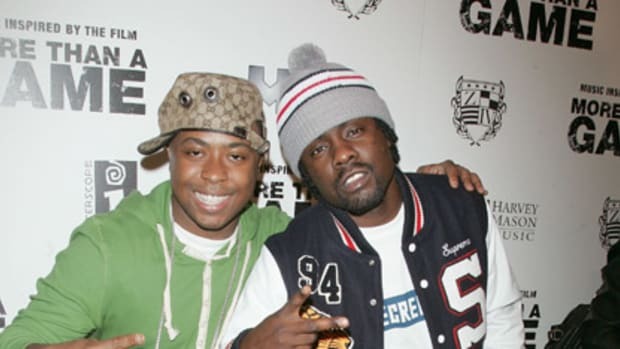 Wale matched his kicks with a Red Billionaire Boys Club "B" New Era 59FIFTY fitted and a Comme des GarÃ§ons PLAY shirt. 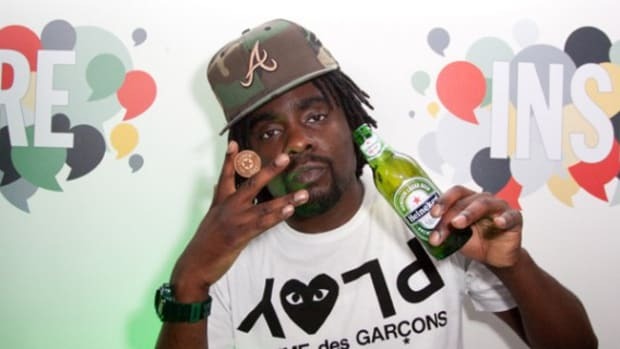 Wale&apos;s debut album, Attention Deficit, is out today on Interscope Records.